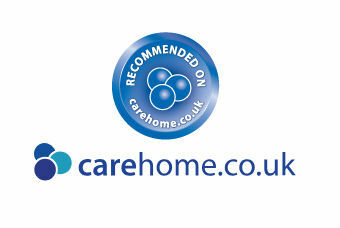 We are a family-owned, independent residential care home, situated in rural Southminster. 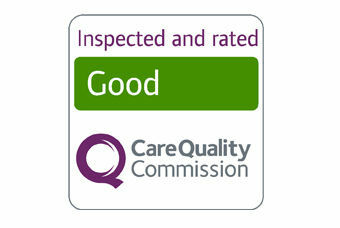 We are rated "Good" by the Care Quality Commission (CQC) and specialise in elderly care and dementia. We have ensuite single and shared rooms, supporting up to twenty-nine residents. 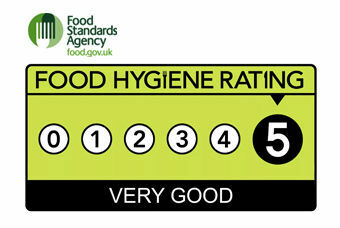 Named after a local farm, we have a history dating back thirty years. As a result, we are proud to have a stable management team, loyal staff and close links with the community in the Maldon district.